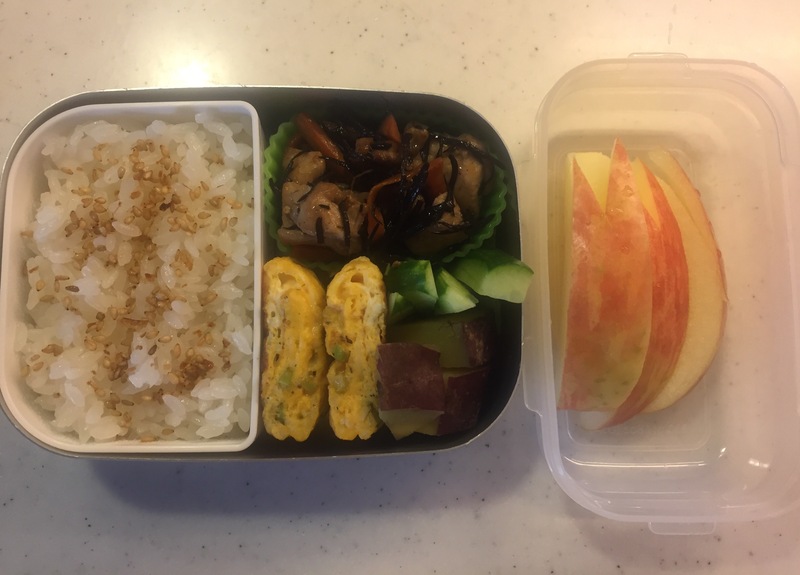 Japanese superfood, Hijiki rice bento. 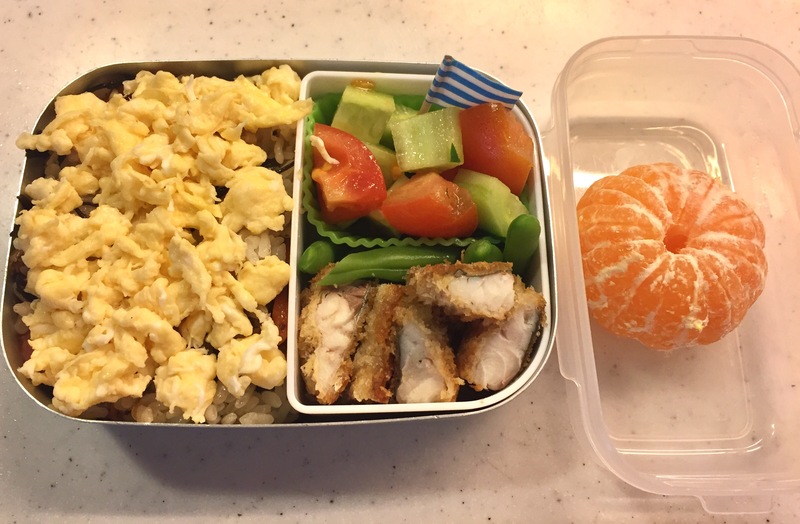 Of course I intended to reuse the fish and hijiki for her bento the next day, but didn’t realise that my clever 4 year old was quite aware of what I put in her bento and feed her for dinner. She got the order wrong, but still she’s right, usually there is at least one dish duplicated between lunch and dinner within the same day. Being a little miffed I asked, “Is there something wrong with the leftovers? Do you not like what I cook for you? 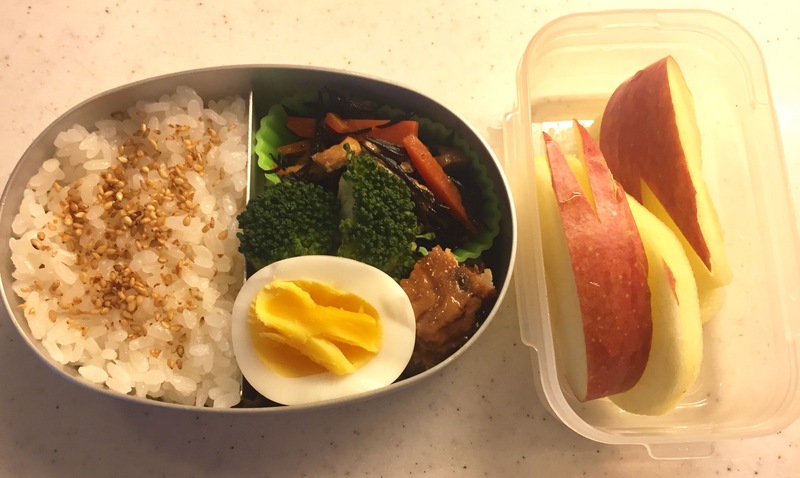 Do you want me to stop making you bento????? (yes, I was getting more childish at this point against my 4 year old daughter) ” – and her response blew my mind away and stunned me. There was an Open Day at our daughter’s kindergarten, where the parents are invited to witness how the children play, tidy up, get ready for the next activity, and in doing so how they interact with their friends and teachers. It was the third Open Day for us since the school started back in April, and it was very interesting to see some changes in the behaviors of the children after seven months. They started to play more with others rather than on their own, act more maturely (in an age appropriate manner of course), and be more aware of the social boundaries they’d been learning at school. All the children were super excited for this special occasion with all the grown ups staring at them, and jumped up & down and ran around, while laughing out loud and squealing in delight. It was such a pleasure to see your child develop this way, in an environment where she truly enjoys, is surrounded by great friends and teachers, feels secure and protected, and gets stimulated everyday. After the Open Day, the school opened up a large activity room for those parents who wish to mingle and talk over lunch. 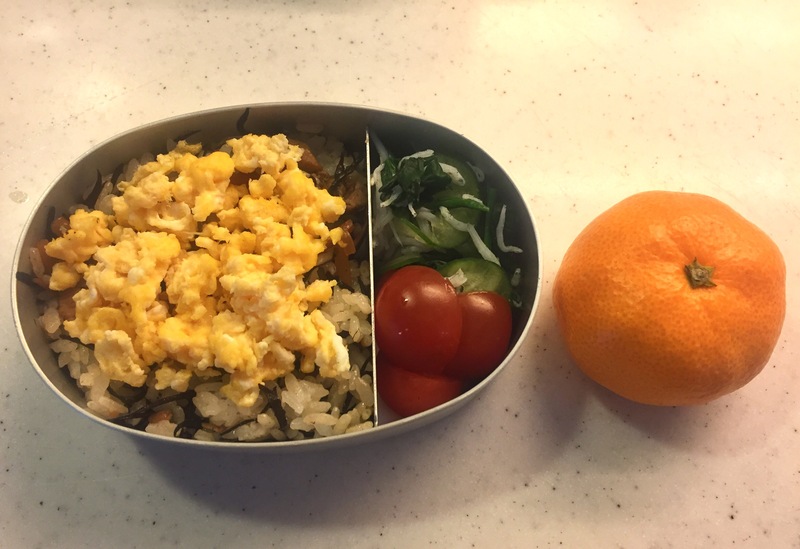 I thought it would be nice to spend some time with other mummies (no daddies this time but there are a few regulars – hurray, Japan is changing for the better at last! 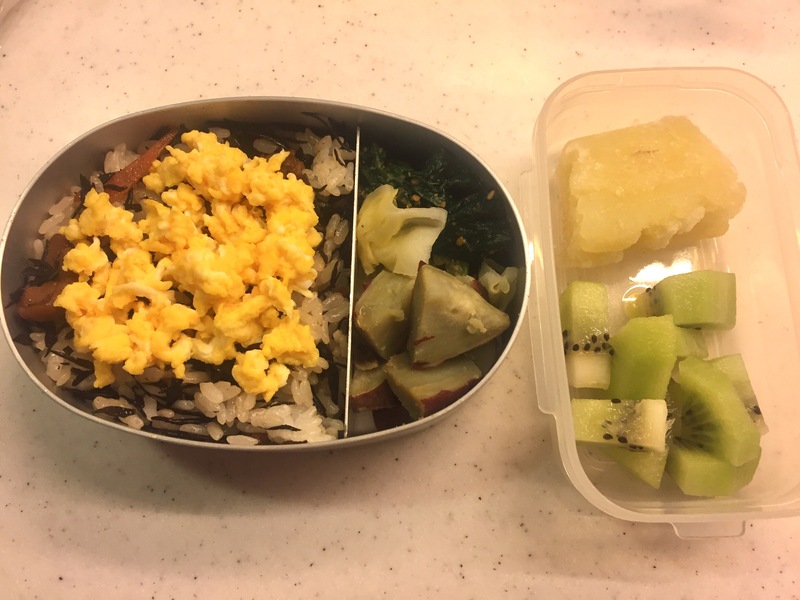 ), so I brought my own lunch and participated. 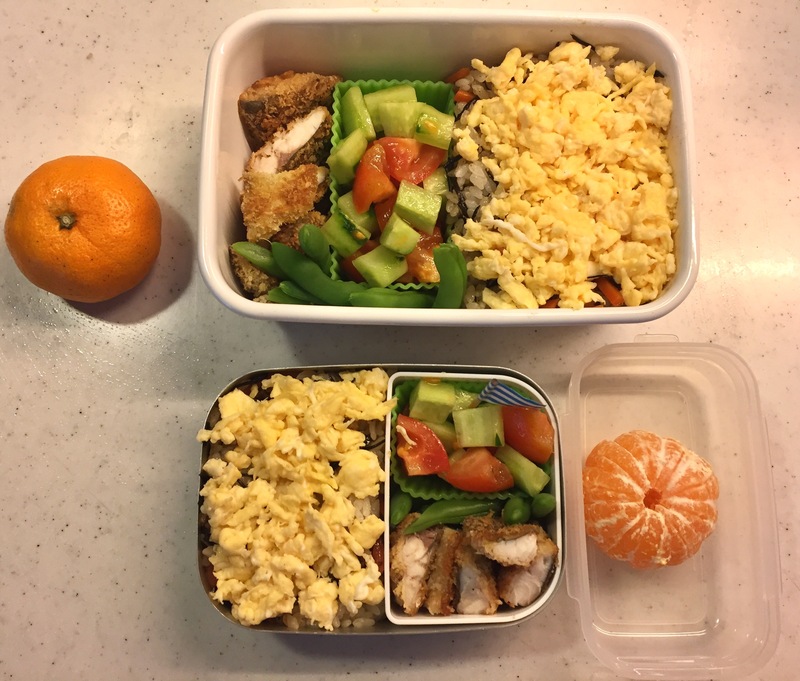 My packed lunch had exactly the same food as my daughter’s, just in a bigger bento box. It was funny and kind of ticklish to think I was tasting what my daughter was tasting, as we say in Japanese “Ofukuro no Aji,” the Taste of Mother’s.